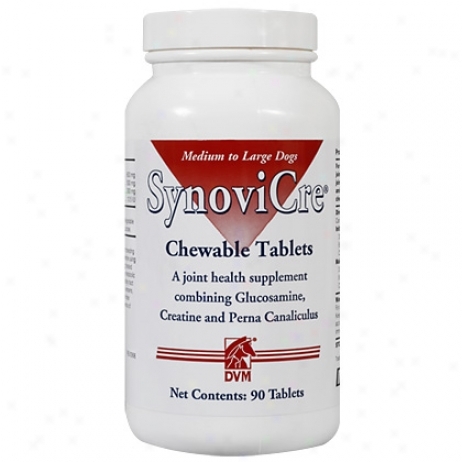 Synovicre 600mg 90 Ct Btl. 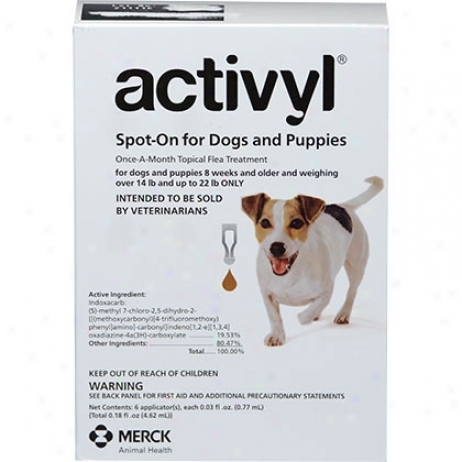 A Full Strength Combination Of Glucosamine Hcl Ad Creatine Monohydrate Fortified Attending Carbohydtdates, Amino Acids, Vitamins And Minerals That Enhances Synovial Joint Maintenance, Strength And Mobility. 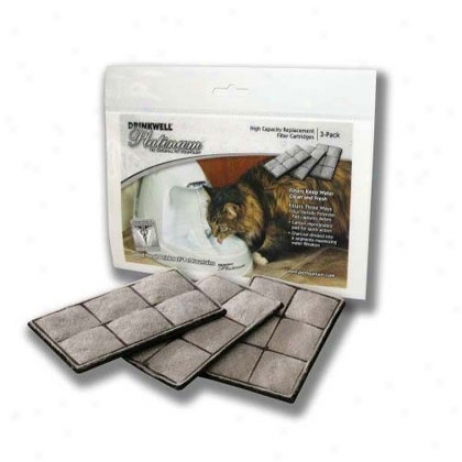 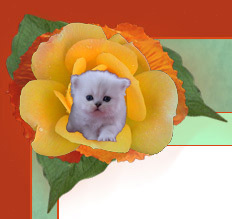 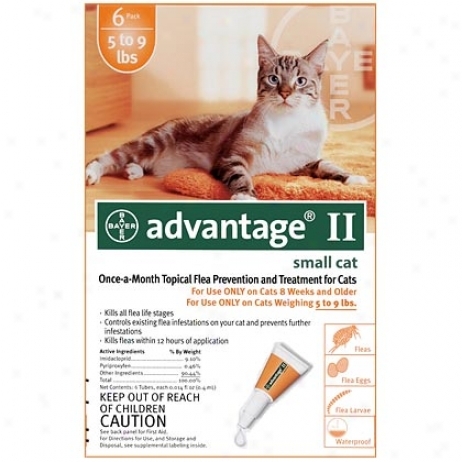 Advantage 12pk Cat Orange 1-9 Lbs. 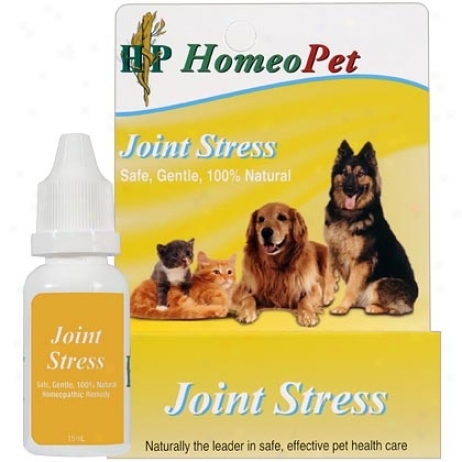 Homeopet Join Stress Relief 15ml Btl. 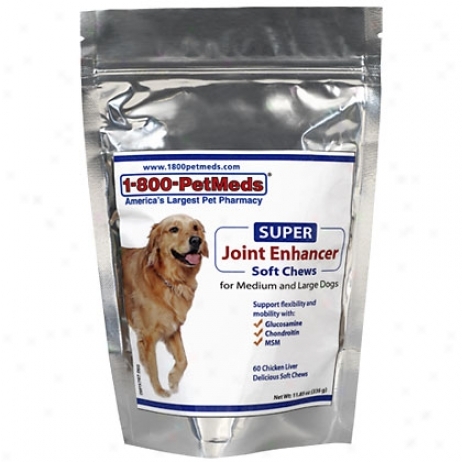 Super Joint Enhancer Soft Chews 60ct For Medium & Large Dogs. 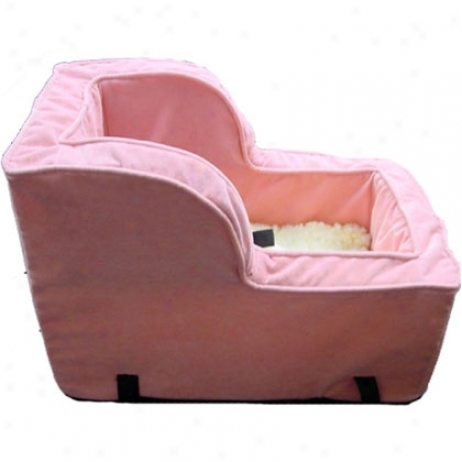 High-back Console Pet Car Seat.